It’s easy to be overwhelmed by the large amounts of tasks you have to do on a regular basis. And trying to keep everything straight, find time to do it and get it done right can be a trifecta of impossible challenges. But there is hope! By using lists to keep yourself organized, you’ll be much more productive, less stressed and save yourself time in the long run. This list is a basic list of everything you need to do for the day or near future. I have two of these lists: one at home and one at work. Both contain necessary tasks related to my work-life or my home-life (neither contain overlapping tasks). Anything I need to do gets written down on the list and as I complete items, I mark through them so I know when I’m completed. There are many times that I’ll write down to do’s in steps instead of listing the main project. More items to mark off and helps me keep my steps organized. Instead of “Plan event” I will traditionally list “Buy food, send invitations, set-up area, clean-up area, confirm photography. By listing each section, I know exactly what needs to get done and I can make a more detailed to do list for the necessary areas. Tip! Keep Essential Tasks easy to see. Around this time of year, my Daily To-Do list can become 3-5 pages long. I put a “*” in front of all of the tasks I must get done immediately, so I know what to focus on. 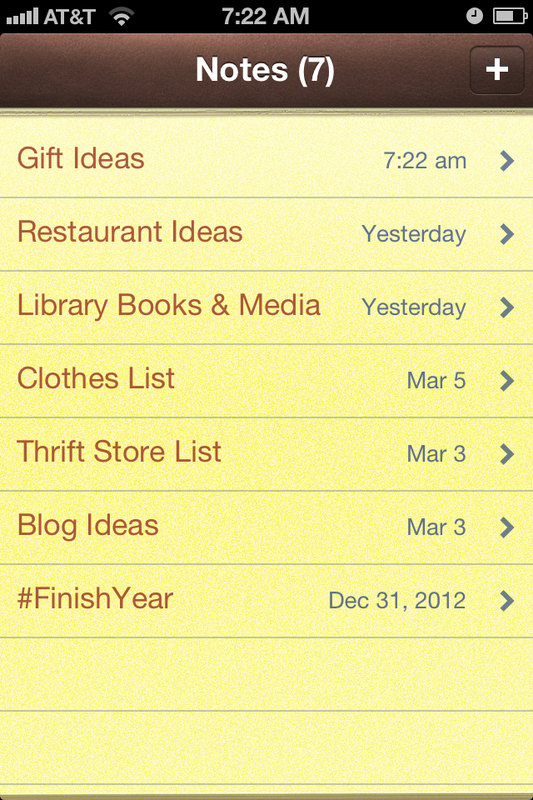 I also list due dates on upcoming tasks to ensure I get tasks done on time. Bonus! Write down extended/major to do items on your Project Task List. 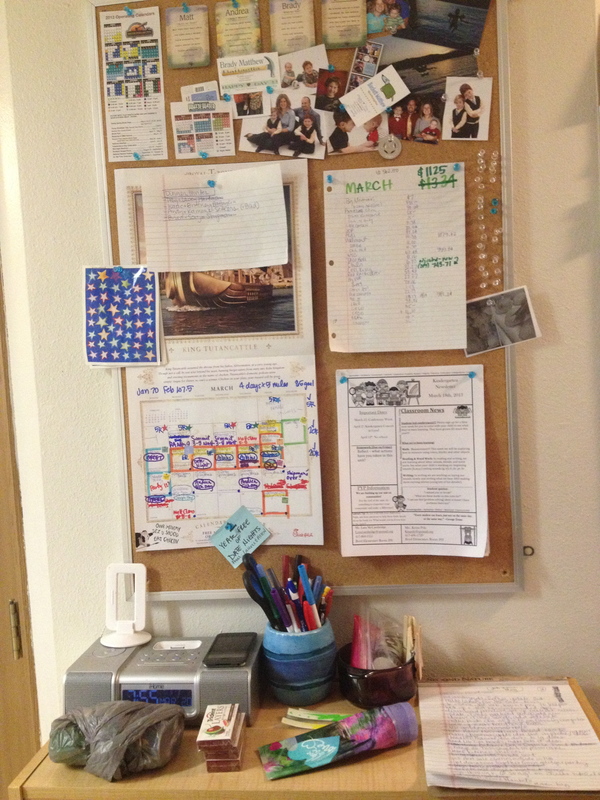 This keeps your Daily To-Do List active and makes it easier to see your accomplishments. The Project Task List can include items like SparkBooks or scrapbooks, photo/video transfer & organization, organizing kids clothes, home repair, etc. Trifecta! 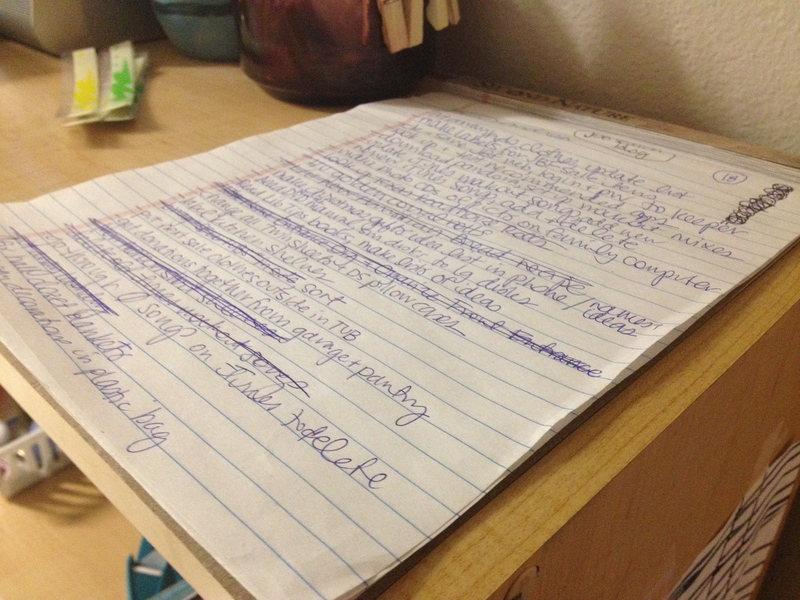 If necessary, write your Cleaning Task List separate from your Daily To Do list. This is usually my Saturday morning list. I make a list of the things to clean in the house and everyone picks what they’ll be doing that day. When our family works together, it makes the cleaning much quicker and easier! 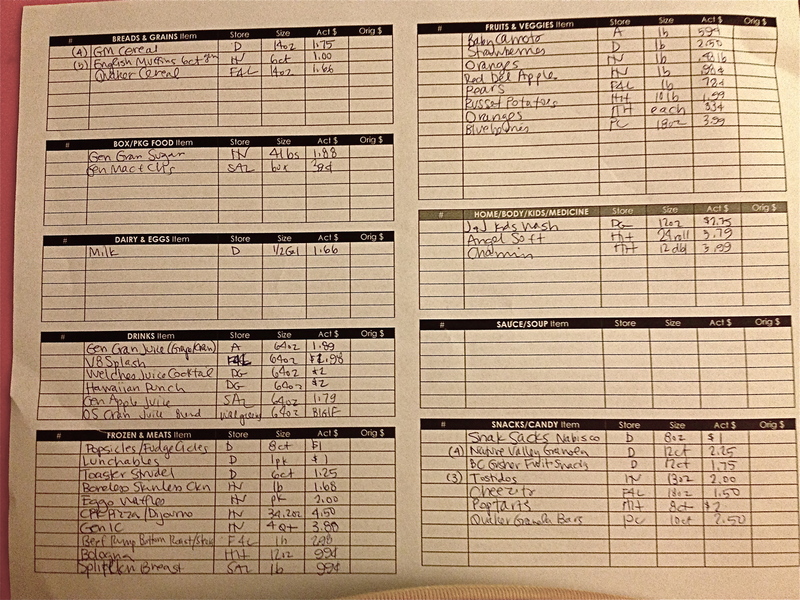 In the past (for work), I had a detailed list of what needed to be cleaned and how often. This was great for keeping our business to standards, but I’ve found at home, it’s much easier to see what needs to be done and make an as-needed list. 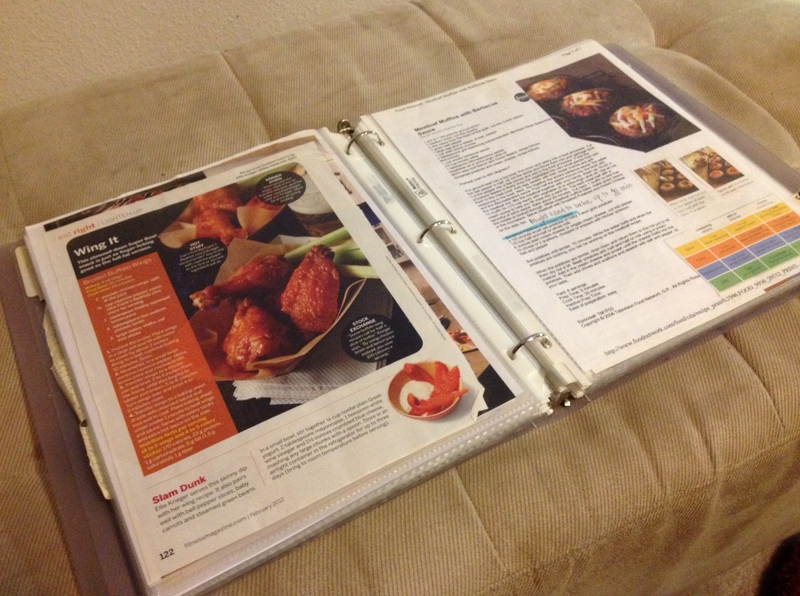 I get lots of ideas for new meals through magazines and save them in my recipe SparkBook, but I’ve also found great recipe ideas on Pinterest and have organized my recipe options into categories so I can easily find what I need, when I need it. 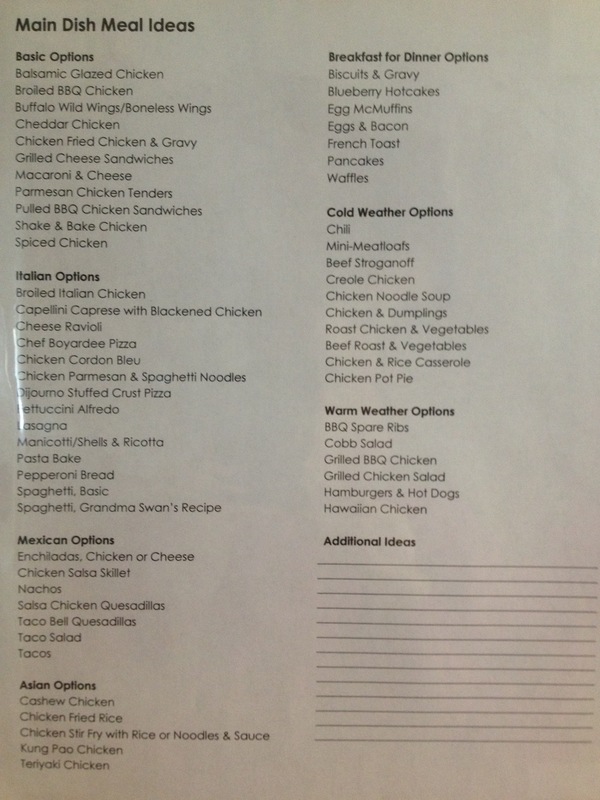 I keep a meal options list in our cupboard. It contains about 30 ideas of meals we like, so we can rotate our options regularly to help with our magnificent meal planning. We add to this list pretty regularly, after we’ve tried new dishes and decide they make it to the list. Our weekly meal idea list details the meals we can make during the week because we have all of the ingredients on hand. 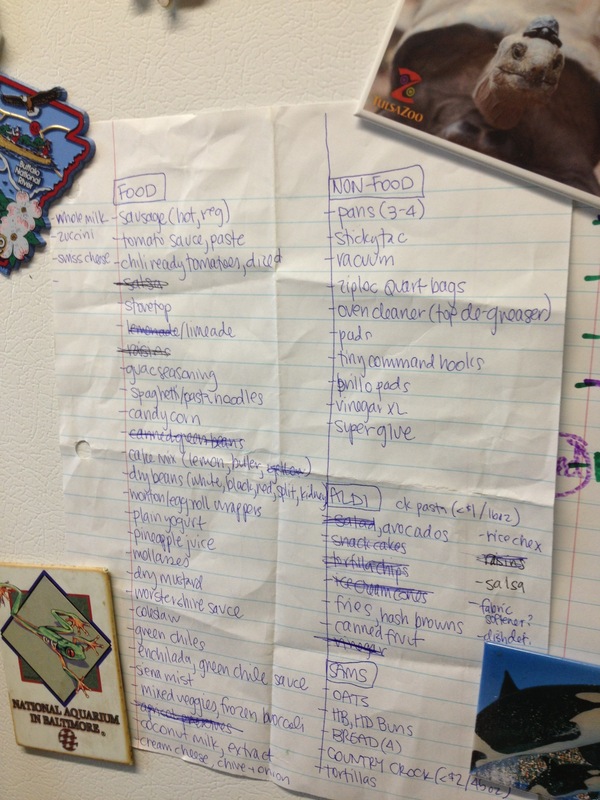 This saves enormous amounts of time and energy, because I make this magnificent meal planning list after I go grocery shopping–and when I’m not hungry and tired! I use my general grocery list for items we need for recipes or replacements. 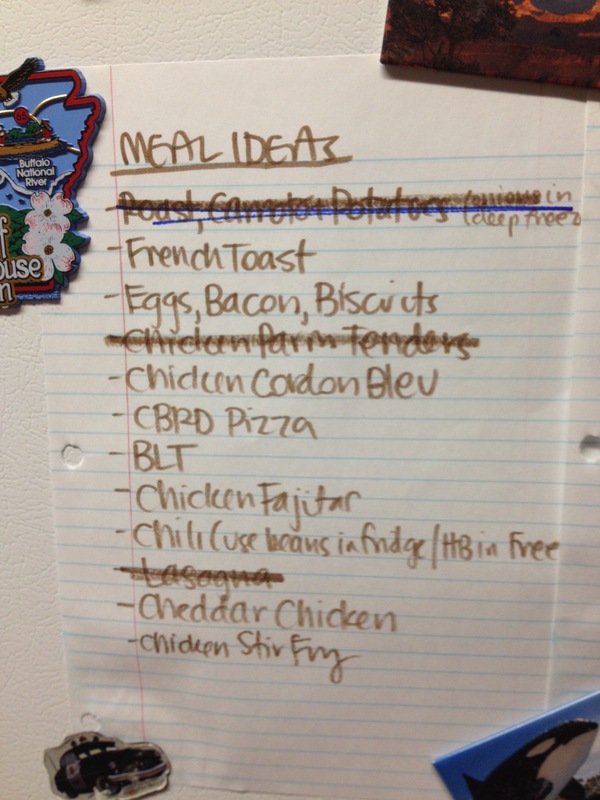 It’s kept on the fridge so anyone can write needed items on the list. I use my price matching grocery list to purchase on-sale favorites using my price matching preparation and in-store strategies. I’m lucky that my husband manages our finances regularly, but we both have to work together for our Discretionary Spending category to keep it on track. We’ve tried cash in envelopes, spending with reckless abandon and informal amounts of “just trying to spend less” and none of these worked with lasting success. Now we keep a simple list in our family info center to track and detail our budget spending. At the top, we list our monthly spending amount and list every receipt here. About every week, we add up the spending to see if we’re on track. Since we started with this method, we’ve much more easily kept to our monthly budget. 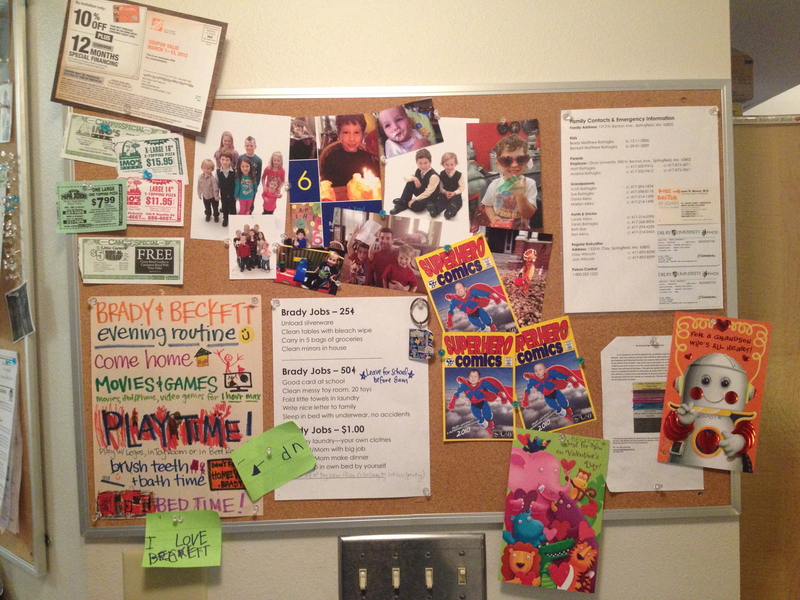 Part of our family info center contains kid-friendly information & spaces, including their evening routine, their chores option list and the babysitter information for emergency situations. I had the kids help me with the evening routine, so they knew what they could do each night. The chores list help our kids earn money for their toys and the emergency list has copies of our insurance cards, emergency numbers, family contacts, and kid information basics. Most of the lists I’ve made stay in the same place in our house or my office. But there are many items that I think of while I’m out-and-about. I created notes on my phone so I can record all of these ideas easily and reference them later as needed. The gift list organizes my ideas for others (I keep our family gift ideas list on an excel file in DropBox, so I can always reference it), Restaurant ideas are new places we’d like to eat, Library books are titles recommended in magazines or books I find at stores that I’d like to read (remember, never buy a book again#FinishYear –check them out from the Library! ), Clothes & Thrift Store List are items I need to help keep me on track with purchases and Blog Ideas and #FinishYear are ideas that you’ve seen on this site! Tip! Set up a system to keep all of your to-do lists organized. One of my best to-do reminders is texting my work email task ideas. When I come in to work each morning, I see emails from my iPhone and I know they’re task ideas. I take the ideas from my email and put them on my Daily To Do list–making it much easier for me to organize (and not have to remember) the tasks I need to do. You have published a fantastic resource.